Sage, the world’s leading fly rod producer, drives the industry with high performance, innovative fly rods for the modern angler. In recent years, Sage has developed some of the finest touch-oriented fly rods on the market to complement its famous fast action rods. X and Salt HD are the flagship rod lines, but we also strongly recommend the MOD and Little ONE for dry fly fishing and smaller waters. New Sage rods are almost always the lightest and toughest in their class. This is evidenced throughout the Sage fly rod line, from ultra-powerful SALT HD saltwater rods to the LITTLE ONE creek fishing rods. When Sage introduces a fly rod, you can be sure that it represents the limits of modern fly rod design capability. 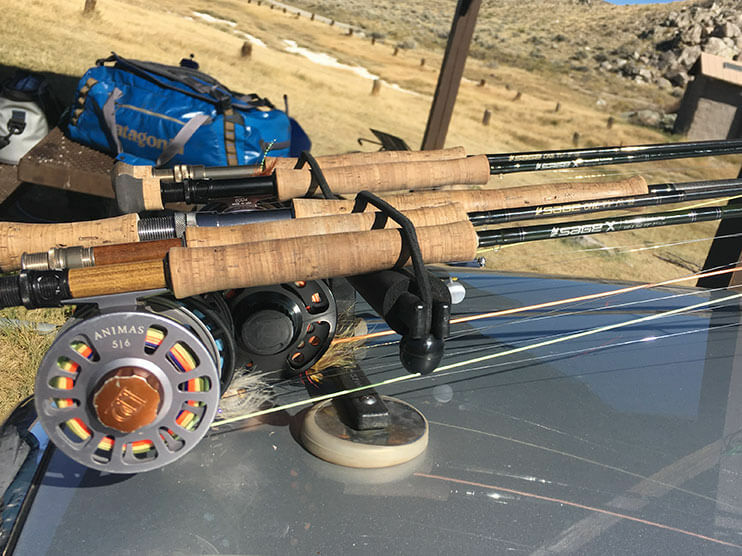 Proprietary Konnetic HD Technology, which optimizes fiber placement for blank stability and weight reduction, is now utilized throughout the top tier of Sage fly rods. Read John Duncan’s notes following his revealing Sage factory tour and casting sessions with Rod Designer Jerry Siem. Choose a Sage, but not just any Sage. Read our detailed rod line comparison and choose the rod that best fits your fishing scenarios and style preferences. This detailed article compares 5 categories of performance among the various Sage fly rods. 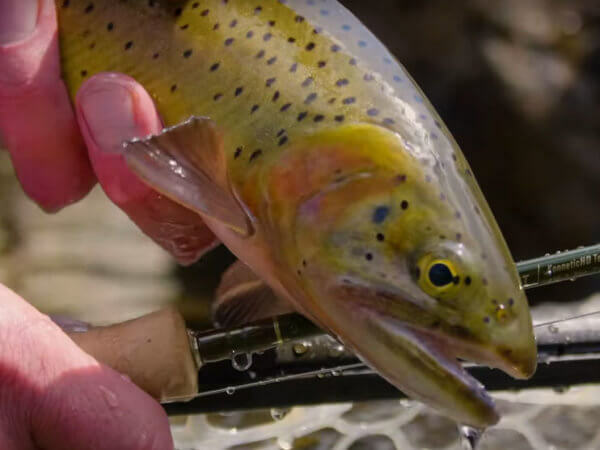 In this fast-paced small stream shootout, Telluride Angler guides Troy Youngfleish and Richard Post go head-to-head for native cutthroats with Scott F Series and Sage Dart fly rods.